2,200 below NADA Retail! 3rd Row Seat, Heated Leather Seats, Rear Air, Power Liftgate, Satellite Radio, IIHS Top Safety Pick SEE MORE! Leather Seats, Third Row Seat, All Wheel Drive, Quad Bucket Seats, Power Liftgate, Rear Air, Heated Driver Seat, Premium Sound System, Satellite Radio, Multi-CD Changer, Onboard Communications System, Aluminum Wheels, Remote Engine Start, Dual Zone A/C, Heated Seats. Rear Spoiler, MP3 Player, Rear Seat Audio Controls, Keyless Entry, Remote Trunk Release. 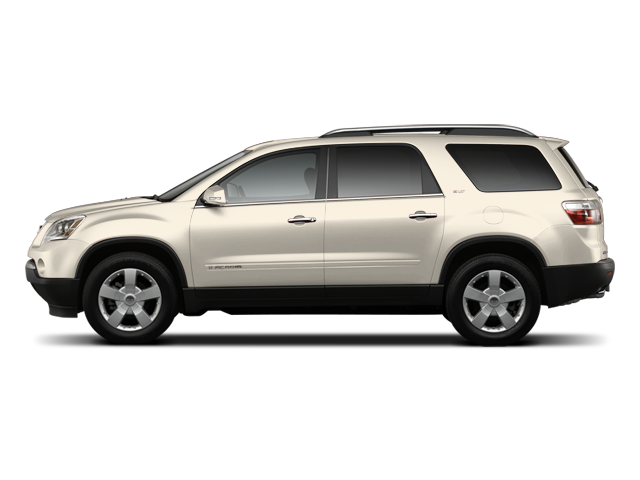 Edmunds.com explains "With ample room for up to eight passengers, a comfortable ride, respectable performance and decent fuel economy, the GMC Acadia ranks as one of the best family-oriented crossovers available.". Consumer Guide Best Buy SUV. 5 Star Driver Front Crash Rating. 5 Star Driver Side Crash Rating. This Acadia is priced $2,200 below NADA Retail.  Hello, I would like more information about the 2008 GMC Acadia, stock# VW10718B. Hello, I would like to see more pictures of the 2008 GMC Acadia, stock# VW10718B.